Welcome to MKD Facilities Services. 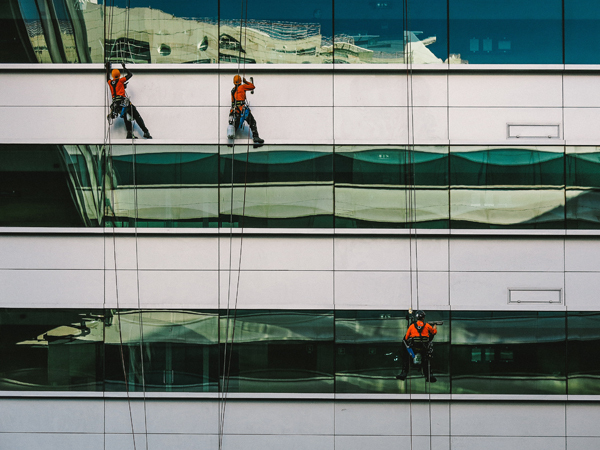 On this website you will discover the comprehensive building maintenance services we offer across a range of commercial, industrial & government applications. 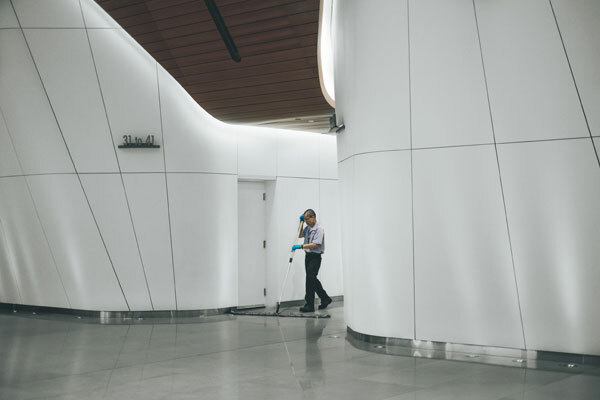 MKD provides an uncompromising standard of cleaning, and associated building maintenance services covering a wide spectrum of benefits that can be tailored to our clients’ requirements. Our pro-active management approach ensures that our clients are regularly kept updated, including daily Maintenance Defect Reporting and a comprehensive Monthly Report covering multiple sites. Communication between our clients and MKD is simplified with a single 24/7 point of contact which initiates a quick response. Clients are provided with a single invoice for all services. MKD is trusted to clean premises varying in size and requirements. We offer specialised teams to deliver tailored services to a diversity of sectors. We undertake to oversee the efficient running and the complete day-to-day building maintenance of our clients’ facilities. We provide professional Cleaning, Waste Removal and Recycling; Grounds-Maintenance and supply of consumables. As an environmentally-aware group, we take a long-term view of sustainability through informed and balanced decision making processes, considering Environmental, Social and Governance (ESG) aspects. This ranges from setting business strategies to delivering daily work activities like our Green Cleaning Initiatives. Above all, we deliver value. And cost reductions can include lower energy costs, lower waste disposal and water costs and savings from increased productivity and health of workers. We welcome your enquiries and would be glad to provide you with an obligation-free, competitive tender/proposal, taking into account your specific building maintenance and security requirements. Our complete range of services are include, but not limited to, the following aspects. MKD understand a clean, hygienic office, store or business complex calls for a reliable and skilled cleaning teams. Our 'commitment without compromise' culture is applied to every aspect of the business. This ensures properties are clean and safe at all times. MKD Facilities Services Pty Ltd complete an Induction as well as initial training and ongoing training of all employees to ensure they have a thorough understanding of the service required at each premise. MKD property Services can establish a full recycling system throughout your office or building including recycling of high grade office paper and corrugated cardboard. 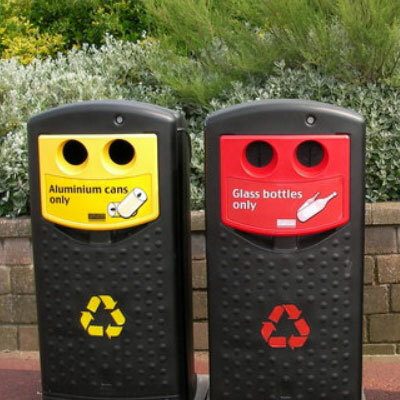 We recommend the implementation of an improved waste collection system tailored specifically to the needs of your building. The continuous increases to disposal fees, and the Government Contribution Levy for waste disposal, makes implementing our recycling system an effective and cost efficient solution. Cost reduction can include lower energy costs, lower waste disposal and water costs, and savings from increased productivity and health of workers. 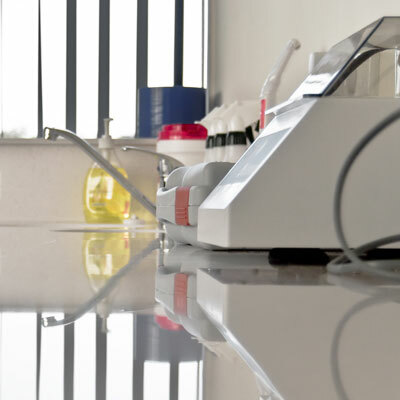 The cleanliness of Hospital and Clinics is an important component in the provision of clean safe care. MKD is committed to ensuring the health and safety of all patients, visitor’s and staff in healthcare facilities and providing a safe and healthy working environment. We consistently meet all health and safety standards. 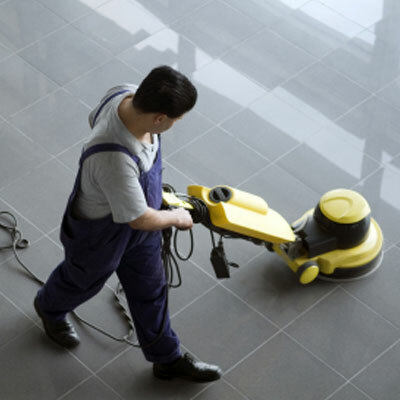 Industrial and Government clients’ cleaning needs, as well as their building maintenance requirements. clients, provide a safe work place for staff and foster enduring relationships with suppliers and local communities. 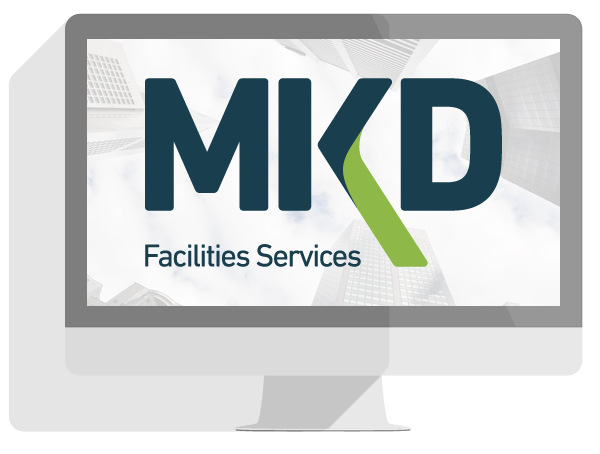 The Directors of MKD Facilities Services are all shareholders in the company and are accessible to clients. Each Director has over 20 years business experience in property services within the health, education & government sectors. Our Directors understand client service needs and the requirement for MKD to provide cost effective solutions that add value to the client. MKD managers have been trained to focus on customer satisfaction and bring to the attention of Directors, issues requiring their assistance. We recognise our moral and legal responsibility, in particular to the Occupational Health and Safety Act 2000, to provide a safe and healthy work environment for employees, contractors, customers and visitors. The companies selected as alliance partners are of a similar size to MKD and have a similar philosophy regarding customer service and adherence to quality standards. As such, access to the owners of service providers is available to all MKD clients. Through this arrangement MKD offers a single point of contact. Clients are provided with a single invoice for all services tailored to meet the particular requirements of the client. A single customer service contact number, available 24 hours a day seven days a week, is used to track and respond promptly to all client queries, irrespective of the particular service that the query may relate to. MKD has a strong commitment to building partnerships with clients and service support teams. We encourage a team spirit, which recognises joint effort and responsibility. This is paramount to the cornerstone of our mutual success and prosperity. MKD will continuously progress its sustainability performance. Our objective is to achieve a sustainable balance between environmental protection and economic development that is in the interest of future generations that follow. Importantly, MKD strives to provide the best possible quality at a very competitive cost. We manage Quality Management through continual reassessment of our goals and service aspirations, in the pursuit of excellence in facilities management, safety standards and environmental awareness. We closely follow the industrial rules and standards and have polished and improved our operational system in the past few years to ensure we stand out amongst our competitors. These are available for download here. If you have further questions, please get in touch with us directly via these details. The Directors understand client service needs and the requirement for MKD to provide cost effective solutions that add value to the client. MKD managers have been trained to focus on customer satisfaction and bring to the attention of Directors issues requiring their assistance. MKD Facilities Services Pty Limited is committed to delivering value. We look forward to discussing with you a proposal for your cleaning services. If we can be of assistance, or you require further information please don’t hesitate to contact our team directly. Copyright © MKD Facilities Services Pty Ltd. All rights reserved.